Policy, programme and plan of action relating to the multitude of sectors in the country’s economy ought to be addressed by successive governments at the Centre and its counterparts in the 36 States and Union Territories in tandem, particularly for the two major sectors namely, agriculture and industry, maybe in that order. Given the too-well-known feature of conflicting diverse outlooks of the major political parties on issues of economic and social policies, to expect them to function harmoniously in tandem amounts to asking for the moon as it were. The scenario of managing the country’s resources has already tended to turn murky as a result of yawning discord between the advisors to the government and the administration, as illustrated by the ongoing dialogue between the Reserve Bank of India’s former head and the powers that be in the government. Deciding on the proportions of land primarily for (a) Agriculture, (b) Industry and (c) Shelter, apart from road as well as rail network is sure to engage the planning teams of both the Union Government and the administrations in State Governments 24×7 with the best of brains. The onus of electing law-makers committed to nation’s progress is of the country’s people themselves, unlike the present reality of electing unworthy flock, barring exceptions. By hindsight as it were, the country has witnessed in the past a reasonably satisfactory relation between its life-supporting resources and the needs of its population. That relation has already got dented given the disproportionate ratio between urban and rural parts of the land, the latter area hosting growers of food crops and the former hosting the consuming hungry masses. To describe the relentless conversion of land needed for agriculture to land for meeting the growing needs of dwellings and roads, read greed of the urban population as encroachment, is an understatement. That conversion has already crossed limits of optimum urban-rural-land ratio. Anybody suggesting the way out of this tight plight of the country merits to be honoured as Bharat Ratna. 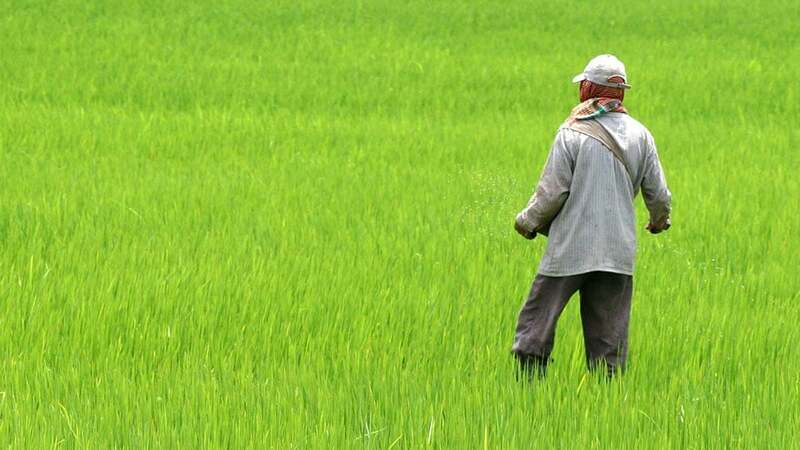 In the backdrop of the foregoing longish preamble, no government can afford to ignore the farming sector’s priorities in the country‘s economy focusing on agri-business, particularly marketing of farm produce to ensure reasonable agri-income. The measure just announced by the Agriculture Ministry to fund schemes for encouraging agri-business is timely.